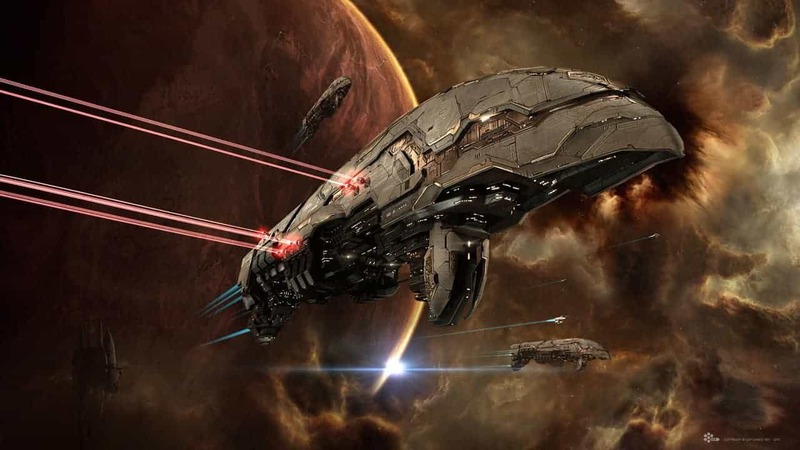 One of the most celebrated MMO games of our time continues its reign of dominance as the critically acclaimed science-fiction MMORPG EVE Online is soon to celebrate a momentous 12th anniversary. One day from now, Wednesday May 6th, marks an epic 12 years since the very first capsuleers braved the unexplored world of New Eden and developers CCP Games are proud to announce a series of events and special rewards as to mark such an occasion. To celebrate the 12th anniversary event the EVE Online team will be gifting all community members a pair of implants as part of the coveted Genolution set, CA-1 and CA-2. As both implants fetch an attractive price on the market, the team today confirmed their wider introduction to the game to decrease the chances of shady exploits on the marketplace. On May 6th every active EVE Online account will be given the Genolution Core Augmentation CA-3 and Genolution Core Augmentation CA-4 implants as a celebratory gift, with additional sweeteners in the form of a Women’s ‘Gunner’ Jacket (Mordu’s Legion) or a Men’s ‘Marshal’ Jacket (Mordu’s Legion).